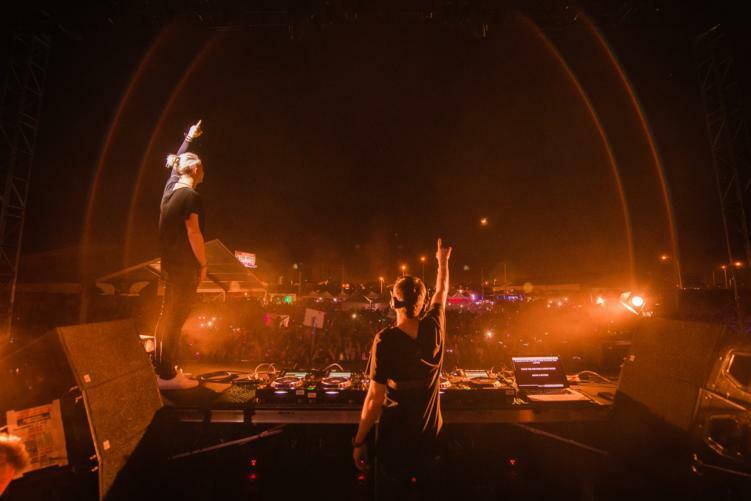 The frontrunner in trance labels – Above and Beyond’s Anjunabeats – just celebrated their latest artist debut. Spencer Brown released Illusion of Perfection yesterday. With over a decade of musical experience already under his belt, Spencer Brown clearly has an ear for mixing. The 24-year-old has been floating around the production circle of some pretty big trance artists for the last few years. Armin van Buuren, Pete Tong, and Anjunabeats mentors Above and Beyond all have given the young producer acclaim. A graduate of Electrical and Computer Engineering, Brown came out of school and went straight to the decks. His debut live performance found him spinning behind the decks of the legendary Hollywood Bowl. Nearly four years after his initial EP release “Chalice,” Illusion of Perfection is a 12-track, fully mixed debut LP made for the dance floor. A San Fransisco native, Brown’s debut is laced with the effervescent sparkles of West Coast nightlife. Track names like “Hippie Hill” and “Bill Graham” are blatant tributes to Californian spots. Jazz piano interludes during “Airplane Tekno” morph into the midnight groove “Arps & Crafts.” The finishing track “No Going Back” is a destined Anjunabeats anthem. Surely we’ll hear it on the newest release of the Above & Beyond Group Therapy radio show.